Drop -in! 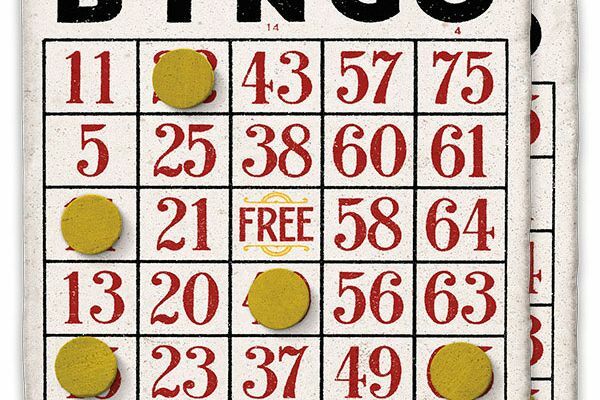 Eight games of regular bingo are played. Play up to four cards at only $2 apiece. Pay upon arrival.